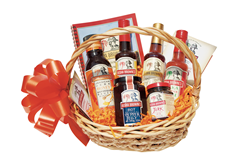 Busha Browne known for their delicious, award-winning condiments and sauces is kicking off an “enter to win” sweepstakes starting November 2, 2015 offering loyalists and new fans alike an opportunity for 12 lucky winners to win a gourmet gift basket with six of their award winning artisanal products. Sweepstakes is open to residents in the U.S. and Jamaica and begins November 2, 2015 and ends November 4, 2015 at 5pm EST. For more information, and or to enter the sweepstakes, please “like” the Busha Browne Facebook page at http://www.facebook/BushaBrowne and post the message: #Iwanttowinbushabrowneproducts. This message should be included on the Busha Browne Facebook. The 12 winners will be randomly selected and announced on November 6, 2015 and will receive their gourmet gift basket within 6-8 weeks. Busha Browne condiments, jellies and sauces continue to be a top choice at restaurants and at home. Busha Browne is famous worldwide and continues to grow in popularity for their high quality, all-natural, flavorful products. The brand has been bringing enjoyment and flavor to mealtimes for generations and continues to do so in 2015 with their go-to condiments, jellies and sauces. Their Jamaican sauces, jellies and condiments pairs well with fish, steak, chicken and vegetarian dishes. Busha Browne products are featured in top tier media and are available at specialty food stores and retailers such as Whole Foods, Fairway and online. For more information, visit http://www.BushaBrowne.com. Associated Manufactures Ltd. is proud to be the manufacturer of Busha Browne sauces, jellies and condiments and manufactures the products to the entire food industry from retail outlets, food manufactures and foodservice businesses. 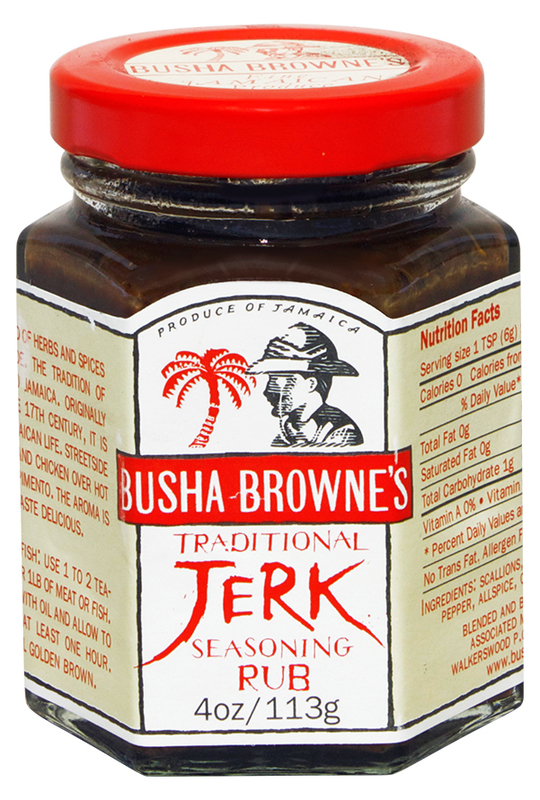 Busha Browne authentic sauces, jellies, and condiments provide the great variety of exotic fresh Jamaican fruits, vegetables and spices. Their gourmet products are all natural, full of flavor and are delicious. Prepared and bottled in small batches as they were 200 years ago, these award winning artisanal products reflect the authentic heritage of Jamaican cookery. Busha Browne provides superior quality and for all eating occasions at home and at restaurants. Busha Browne is headquartered in Jamaica and their products are sold globally. Busha Browne has captured the attention of national and international media and a culinary clientele. For more information on Busha Browne and its products, visit http://www.BushaBrowne.com and Facebook via facebook.com/BushaBrowne and Twitter via twitter.com/BushaBrowne.